There are new signs on the Canal Path in Northampton. 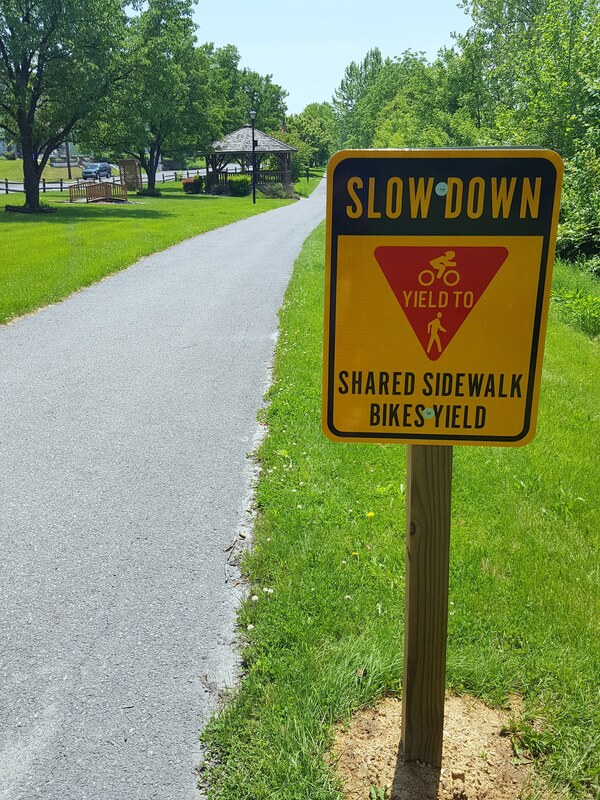 Bikes are now allowed on the path and are cautioned to yield to pedestrians. The path has D&L mile markers are well. The trail will eventually tie into the IRT, D&L and the Nor-Bath Trails.